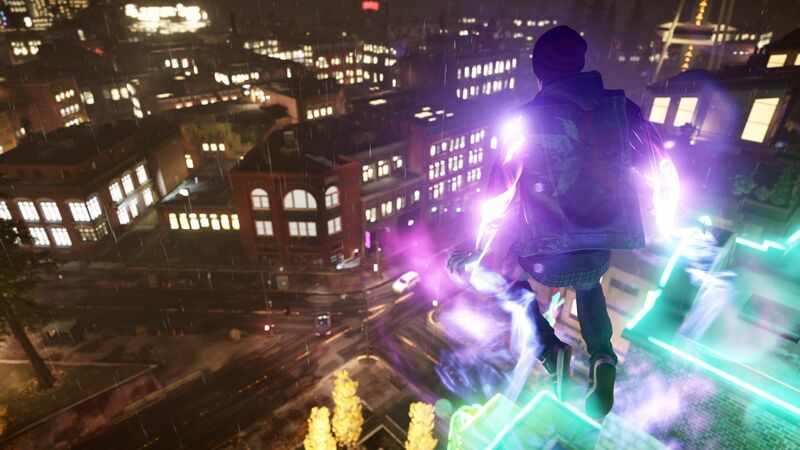 Sony’s PlayStation 4 exclusive Infamous: Second Son, the third game in Sucker Punch’s super hero franchise, has reached one million homes. The marketable number was reached across digital and physical sales in nine days post-launch, although no specific numbers between the distribution formats were offered. Infamous is the second major Sony series to receive a full release on the console after Killzone: Shadow Fall paired with the system’s launch. Second Son follows Delsin Rowe as he roughs up government installations across an open world version of Seattle. No word on if any expansions are to follow. I carry on listening to the news lecture about receiving free online grant applications so I have been looking around for the most excellent site to get one. sbobet Could you tell me please, where could i get some?